Another new pin set has been spotted at Primark! 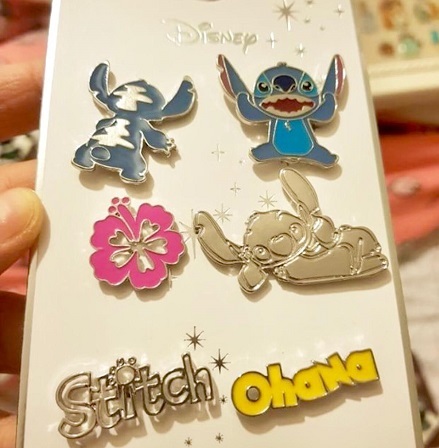 This is the Stitch pin set that is available at Primark in the U.K. It features six (6) different pins, all of which have a silver tone finish. The retail price is £4.00. This was released in February 2019. View more pin releases from Primark!